David Painter gives you the competitive edge in the Greenville real estate market, whether you’re looking for houses for sale or to sell your home. With over 25 years of experience as a Greenville realtor, he’s earned a reputation for protecting his clients’ best interest. Certified Residential Specialist – The CRS realtor designation is the highest achievement awarded in the residential sales field. 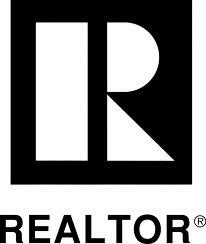 Only 3% of realtors in the U.S. are CRS designees. Accredited Buyer’s Representative (ABR®). 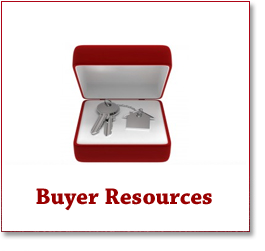 The benchmark of excellence in buyer representation. 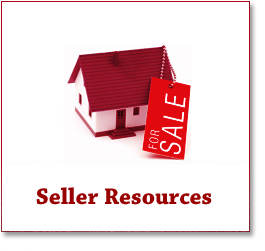 Accredited Seller Representative (ASR®). The benchmark of excellence in seller representation. Certified Negotiation Expert (CNE). The benchmark of excellence in professional negotiation. Certified e-PRO®. Internet Marketing and Technology Specialist. 4-time recipient of the Keller Williams Culture Award – This award is given for exemplifying Keller Williams’ core values and is considered the company’s highest honor. KW Realtor Trainer & Mentor – David Painter’s experience as a CRS Greenville real estate agent has provided him the opportunity to pursue one of his passions which is training. 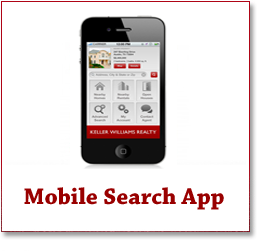 He served as head of training for 7 years and mentor to more than 30 Keller Williams agents. When HGTV’s HOUSE HUNTERS decided to film for the first time in Greenville SC, David and one of his clients were selected to represent the Upstate of South Carolina. David’s experience truly makes a Difference and gets results! 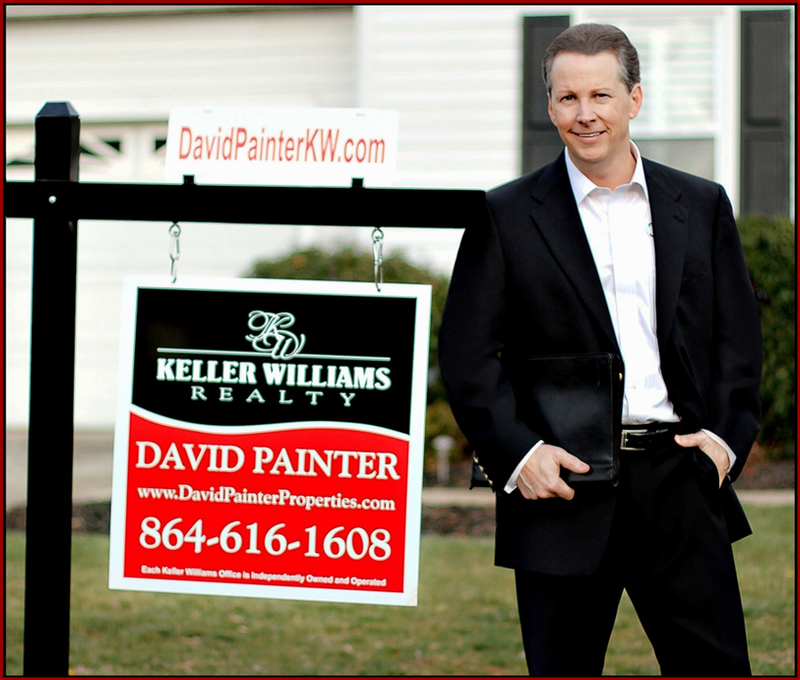 Since joining Keller Williams over a decade ago, David has consistently outperformed the market as a Greenville real estate agent. That means a quicker sale and more to your bottom line as a seller. Working with David as your Greenville real estate agent gives you confidence knowing that you will be getting that “one on one” attention and dealing directly with him. Whether you’re looking for Greenville houses for sale or trying to sell your own home, you need a proven CRS realtor agent who will protect your best interests. If you’re ready to get the best possible results, call Greenville real estate agent David Painter at (864) 616-1608.